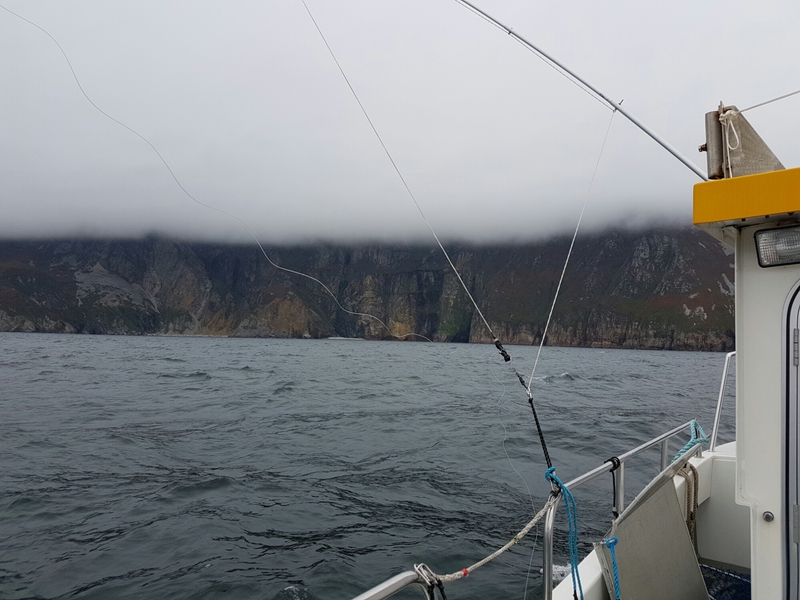 IFD: With autumn upon us, it was time to head back to Donegal to fish with famous Irish tuna skipper Adrian Molloy of http://www.tuna.ie one of the hardest working skippers in the business. Once again it was another unforgettable experience for our group consisting of Martin Bowler, Mike Jackson and myself. 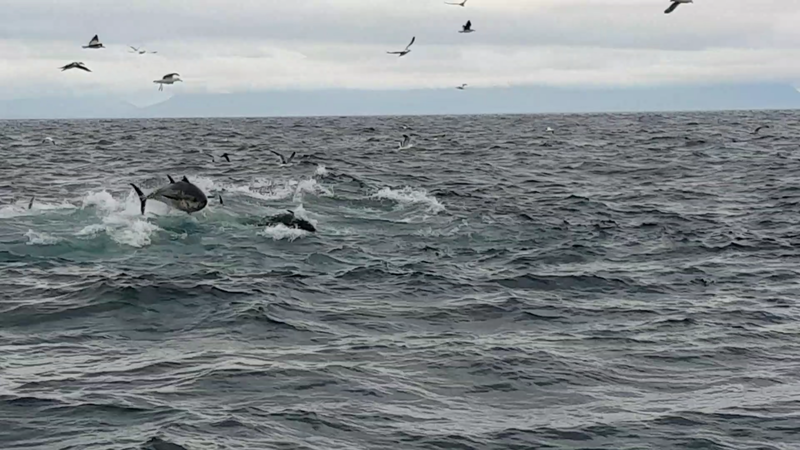 I won’t say too much here as Martin will write his own account for Angling Times but we all got fish and the sights we seen were something to behold….. and Jacko got his birthday present! 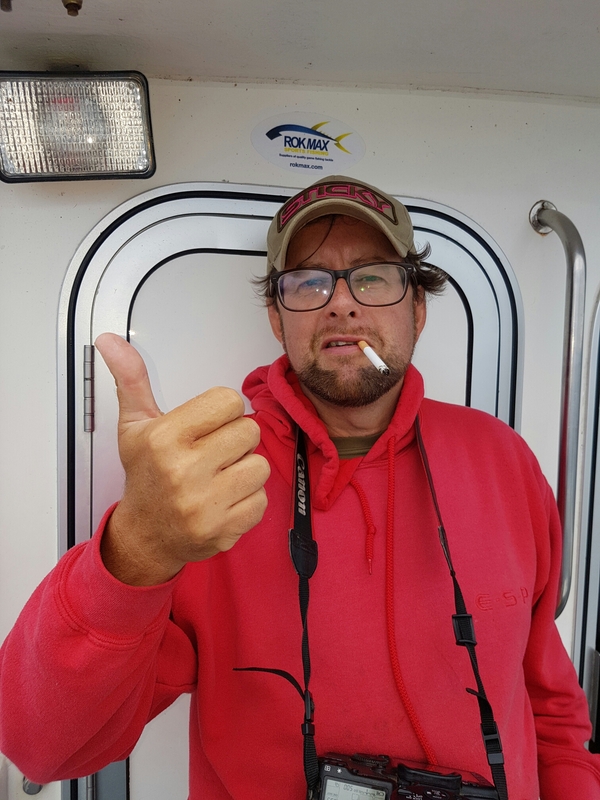 Martin smoking can only mean one thing….. tuna fishing! 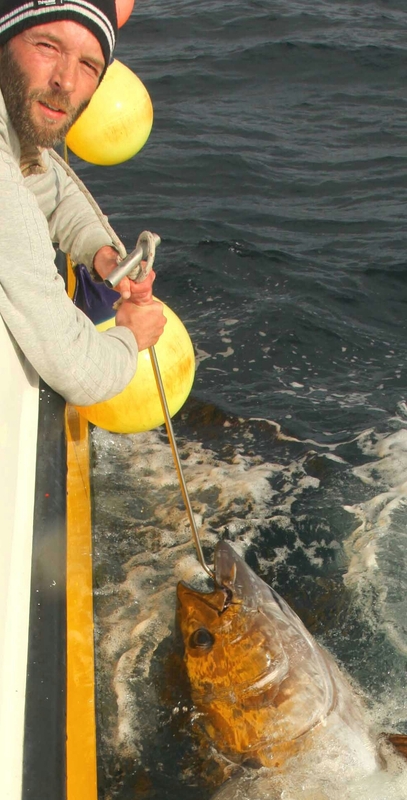 This entry was posted in Boat fishing and tagged Adrian Molloy, Donegal bay, tuna.ie. Bookmark the permalink.